Well! Well! Well! Look who’s here at our studio? 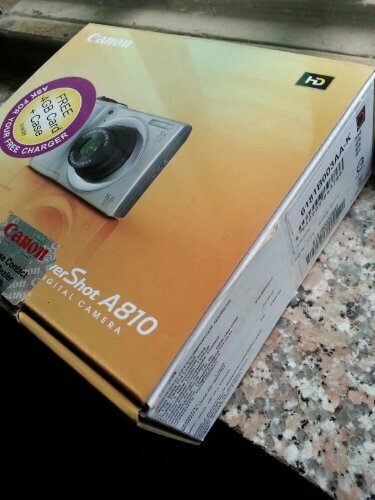 It’s the Canon Powershot A810 digital camera! The Powershot A810 is a budget one and might fit in your hands for a little price of Rs. 4,885. Phew! That’s very less even if you get a 16-megapixel camera and a 5X Optical Zoom!